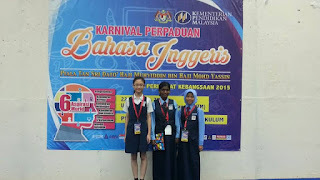 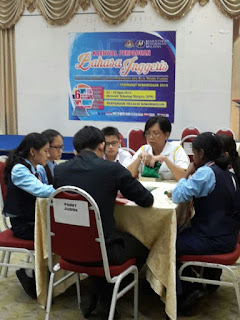 English @sbu: Our Scrabble team is KL Champion and 2nd national Level 2015 . 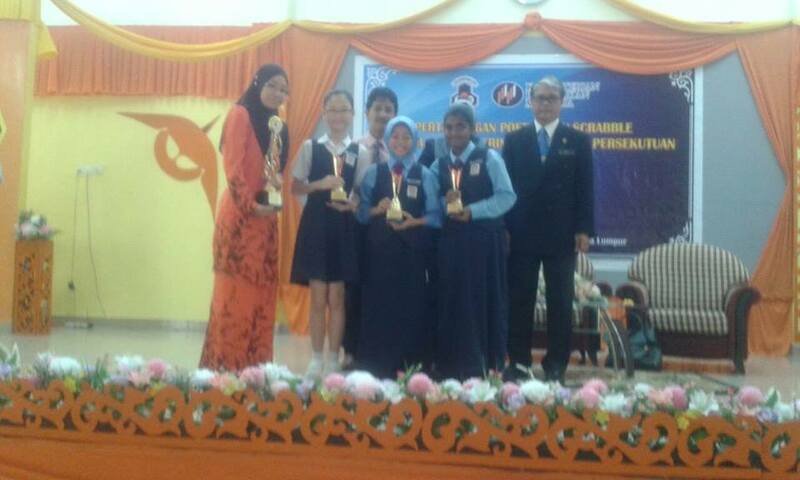 Congratulations girls ! 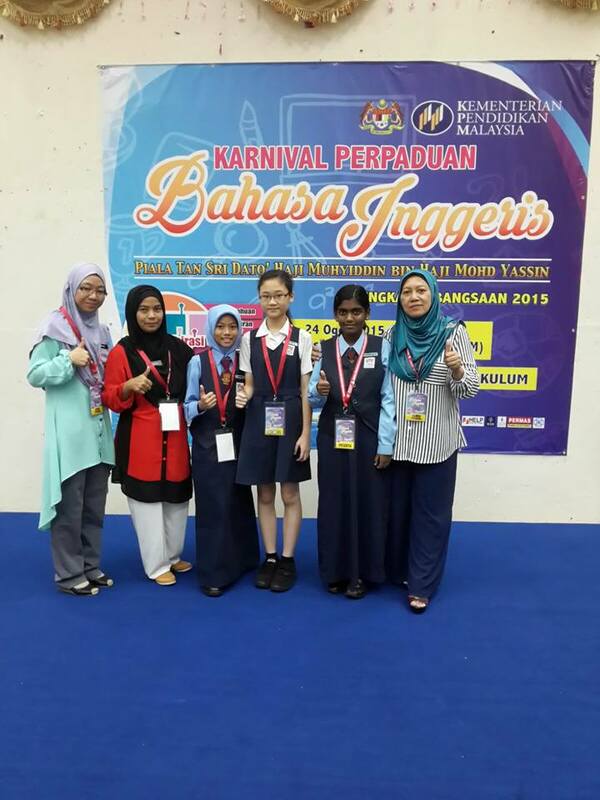 Our Scrabble team is KL Champion and 2nd national Level 2015 . Congratulations girls !